A party planner will help bring your vision to life. They can provide day-of services to ensure your event is running smoothly, or they can connect you with a trusted caterer, decorator or entertainer that they have worked with extensively. Either way, they will help alleviate the stress and hassle out of event planning. No matter the size of a party, organizing and planning it can be a challenge that you are just not up for. Are you looking for a full-service entertainment company with a wide network of vendors? OR how about a freelance event planner who specializes in boutique-style planning? 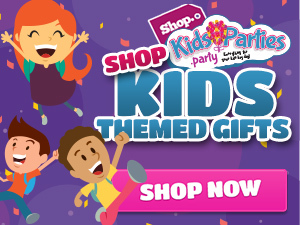 KidsParties.Party is a reliable source for finding the event professionals you are looking for, no matter the size of your party or your budget. 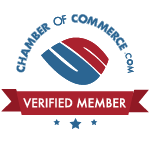 Get listed on this page! Register today to get started.